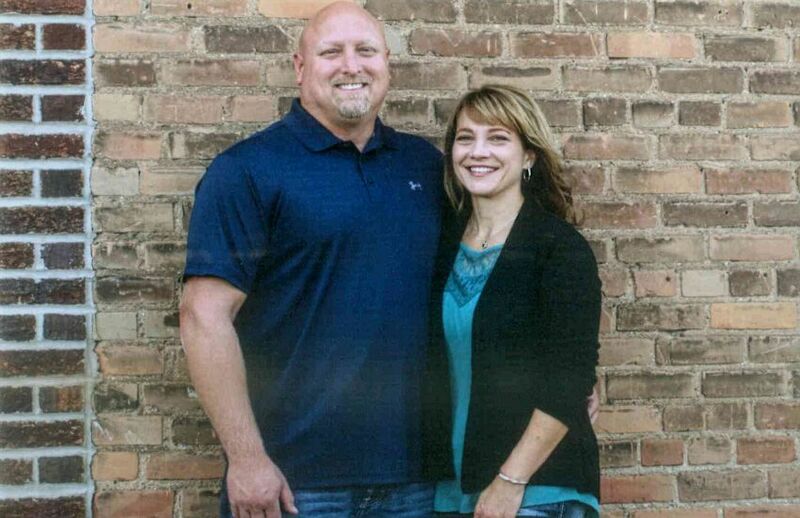 Integrity Steel Supply, LLC was founded by Tim & Jennifer Nygaard in 2006. Tim’s father was a steel erector, so this industry was very familiar and comfortable to him. After high school Tim attended North Dakota State University where he received a bachelors degree in Construction Management. After graduation Tim chose to pursue a career in the steel fabrication industry, and after 13 years of experience he founded Integrity Steel Supply, LLC. Integrity Steel Supply, LLC believes in fabricating a quality product, forging trustworthy relationships with clients, and fostering a safe and stable work environment for their employees.